Our experts provide you with the full range of services needed to ensure that you have access to your necessary demolition solutions. Whether looking to have various removal services carried out within your property, or to clear out all construction within a property in order to get your renovation and remodeling efforts off on the right foot, you can depend on the experience of Victoria Demolition to provide the best. With just a phone call, you have the demolitions contractors you need made available. When looking to renovate a property, the interior construction and materials need to be tended to in order to ensure that you have the required blank slate to work upon. This falls under the purview of professional demolition companies within the Victoria area to provide you with the level of attention you need. Whether preparing a basement to be finished or clearing out your kitchen installations to get your new renovations on the move, making the choice to reach out to our experts will provide you with the quality you need to take the next step in your property plans. Your local demolition contractors can also provide you with he asbestos removal and abatement services you need for your property. As we have recently come to be more aware of the hazards and risks that asbestos within your buildings subjects you to, ensuring that you are getting the clearance assistance of knowledgeable professionals is important. Out interior demolition contractors provide you with the range of services necessary not only to bring you the blank slate you need to work upon but also all of the required attention needed to ensure that those within your property are constantly safe. Not only do demolition services leave a fair bit of junk that needs to be removed but your property can also be a collection space for older and unused items that require attention. Turning to the local professionals for your yard cleanup and junk removal needs will ensure that you get results that you can notice. We bring you the lowest home demolitions costs when it comes to your interior service needs and also hold true to that dedication to affordability when it comes to yard cleanup. No matter the service you call upon us for, you can depend on results that bring benefit. Remodeling and renovation efforts can be both an exciting and stressful time and ensuring that you have the most experienced professionals in your corner to provide you with the assistance you need in these plans will ensure that you can breathe a little easier throughout the process. 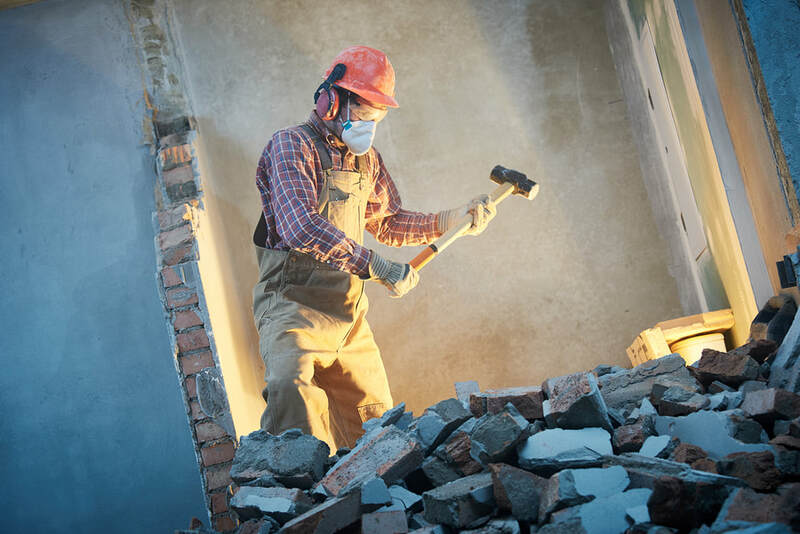 When looking for the best in local home demolition services, making the choice to reach out to Victoria Demolition will provide you with the best in the business to provide you with the help you need. We have been bringing our services to the city for years and ensure that you get the best results.